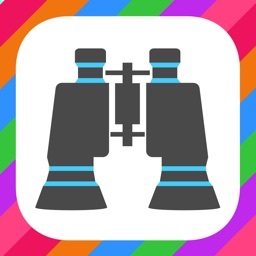 Binoculars – Super Zoom Camera ( $0.99 → Free ) Gaurav Babbar Binoculars provides an elegant way to zoom in on objects. Simply swipe vertically on the right side of the screen in order zoom to levels as high as 95x. You’re able to choose from 28 different binocular frames and six different color themes. The app also includes the ability to snap photos of what you’re seeing, and a flashlight. 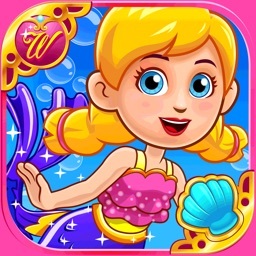 Wonderland : Little Mermaid ( $2.99 → Free ) My Town Games LTD Welcome to Wonderland! A place filled with 14 exciting locations and rooms to discover and explore like the little mermaid’s house, a sunken pirate ship, and a mermaid daycare. Everything is interactive, allowing your child to simply tap on objects and see what happens. The app provides a completely stress-free place for your child to play without timers or objectives. Phone Drive: File Storage Sync ( $1.99 → Free ) Eightythree Technology Phone Drive allows you to easily grab files from your home computer or a local iDevice. 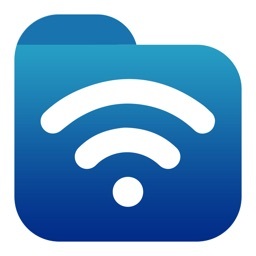 To download files from your computer, simply point your browser at the provided URL. 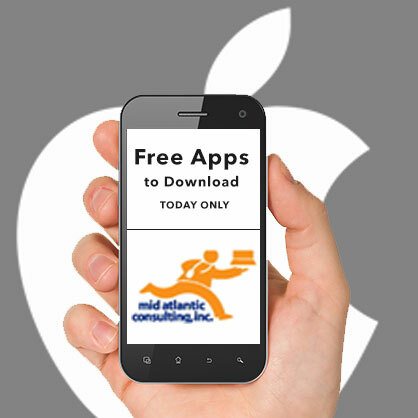 To download files from another iDevice, all you need is to install and launch the app on both. Phone Drive is able to read and play a wide variety of text and media files, and you’re able to organize them within folders. Files can also be sorted by name, kind, or date modified. 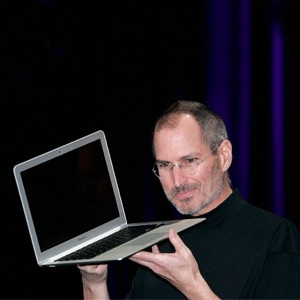 There’s even a built-in text editor that allows you to create files.